Acid Gases are produced during various chemical processes. These gases are pollutants, hence exhaust from such processes must be purified before release to atmosphere. Examples of applications vary from high-tech industrial or military control centers, where airborne contaminants could damage sensitive electronic circuits, to museums and archives where stored material, often of great or incalculable value, must be protected from destructive acidic agents. Impregnated carbons are excellent for these applications. Our range of standard and impregnated activated carbons is used primarily to adsorb harmful and toxic gases in both industrial and military applications. Although most nerve gasses can be physically adsorbed, gasses such as hydrogen cyanide, cyanogen chloride, phosphorus and arsine need to be removed by chemical adsorption. 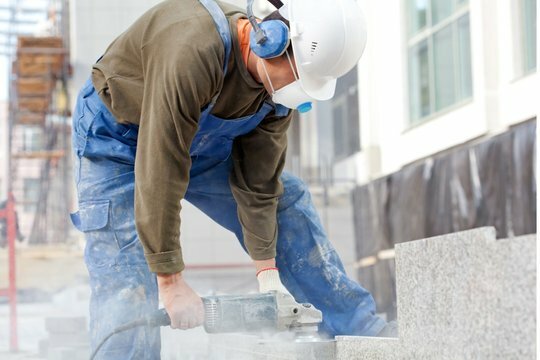 Industrial respirators used in mines and chemical plants contain filters filled with GCARBON’s activated carbon, and are used to adsorb organic gasses, inorganic gasses, acidic vapors, ammonia and amines. GCARBON produces exclusive activated carbons with high surface areas and impregnated activated carbons for this market. 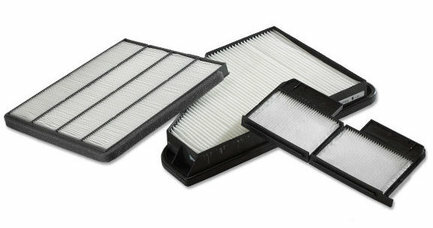 Cabin air filters remove odor, organics, Sulfur Dioxide, vehicle exhaust fumes, and other pollute gases that enter through the ventilation and air conditioning systems. If these gasses are not purified, they accumulate within the vehicle and can reach harmful levels for occupants. We supply activated carbon with superior butane and toluene capacity to OEM manufacturers of cabin air filters. GCARBON offers a range of activated carbon specially manufactured for industrial air treatment, such as for Flue gas Cleaning, Waste Gas Treatment, and Compressor Air. 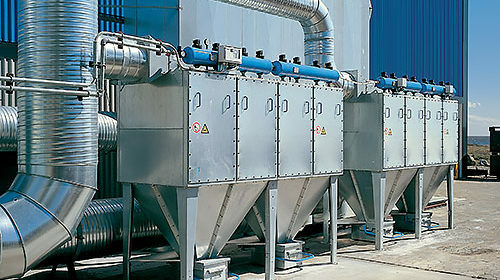 One of the major applications for activated carbon in the gas phase is flue gas cleaning. Emissions from incinerator systems (primarily Dioxins, Furans and volatile Mercury) if left untreated, pose a serious threat to public health. In addition, GCARBON has a superior product range to effectively remove a wide range of contaminants from industrial waste gas. Most physical and chemical processes used in waste gas treatment are activated carbon adsorption based. This method is particularly advisable in removing toxic substances or pollutants that are not easily biodegradable. Finally, our low dust and high particle strength activated carbon is used to clean oil mist and organic contaminants in compressed air streams, critical to maintaining the compressibility of air and ensuring trouble-free operation of compressor units.